How to naturally improve the health — and length! — of your lashes to Kardashian heights. 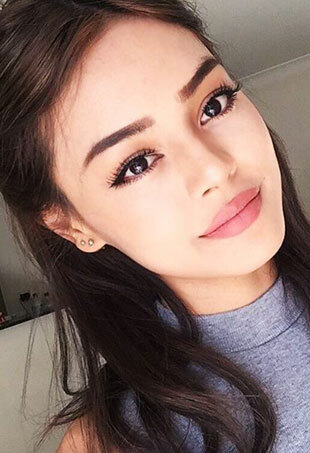 Meet the lash curlers people are raving about. 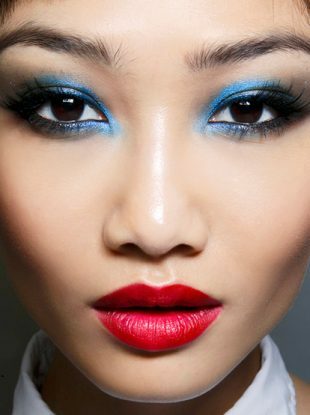 Over-the-top makeup looks are the best part of All Hallows Eve. 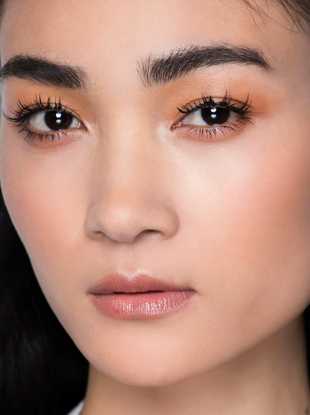 Take your short, thin and sparse lashes to new heights. 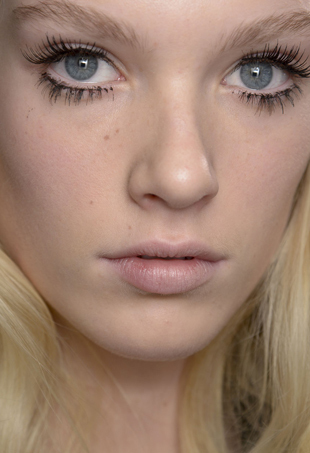 There isn't just one lash look. 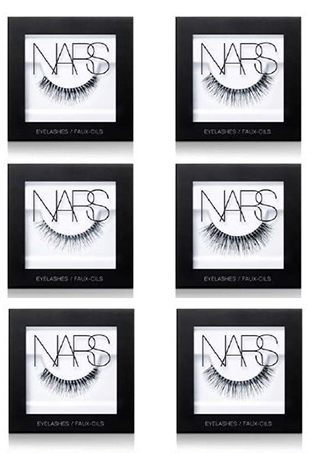 The definitive guide to applying faux lashes for natural looking enhancement.